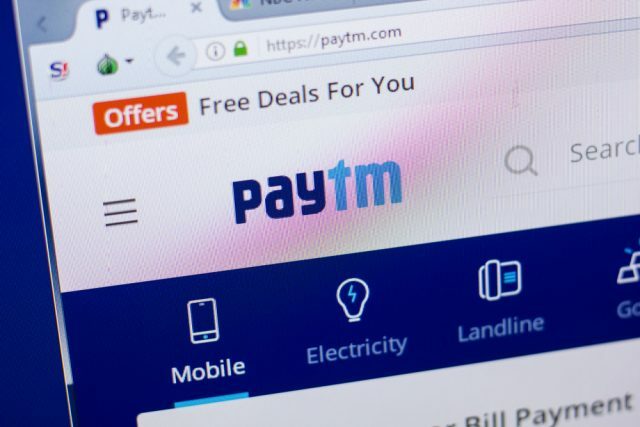 Digital payments service Paytm has entered into a partnership with Life Insurance Corp (LIC) to help customers make insurance premium payments, One97 Communications Ltd, which owns the Paytm brand, said today. The platform now provides online insurance premium payment solutions for over 30 insurance companies including LIC, ICICI Prudential Life, Reliance Life, Max Life Insurance, HDFC Life, TATA AIA, SBI Life, Aditya Birla Sun Life, Canara HSBC Life Insurance, Shri Ram Life and Star Health among others, the company said. “Insurance premiums are mostly paid through offline mode in our country. 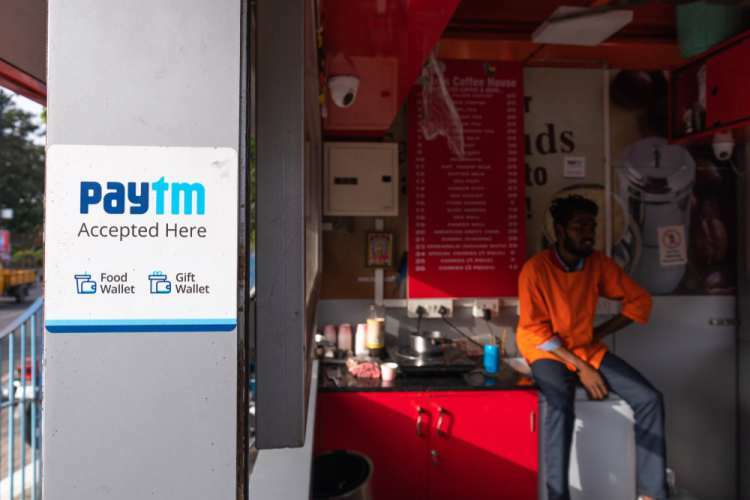 At Paytm, we want our customers to have a seamless payments experience,” Kiran Vasireddy, Chief Operating Officer at Paytm, said in a statement. “We will continue to educate customers on the benefits of using online payments and introduce them to a host of benefits provided by our platform,” Vasireddy added. India’s life insurance sector, which is expected to quadruple over the next decade from its current size of $50 billion, is the biggest in the world in terms of policy count with about 360 million policies, the statement added. It’s no secret that the company is interested in offering its own insurance policies instead of merely serving as an aggregator and a payment gateway for other providers. Paytm registered two new entities in February called “Paytm Life Insurance Ltd” and “Paytm General Insurance Corporation Ltd”. Apart from the insurance business, Paytm has registered a product under the name of “Paytm Score” which will allow users to analyze their credit score.